New York’s pre-war apartments are legendary. This condo brings a piece of that legacy to Hyde Park. 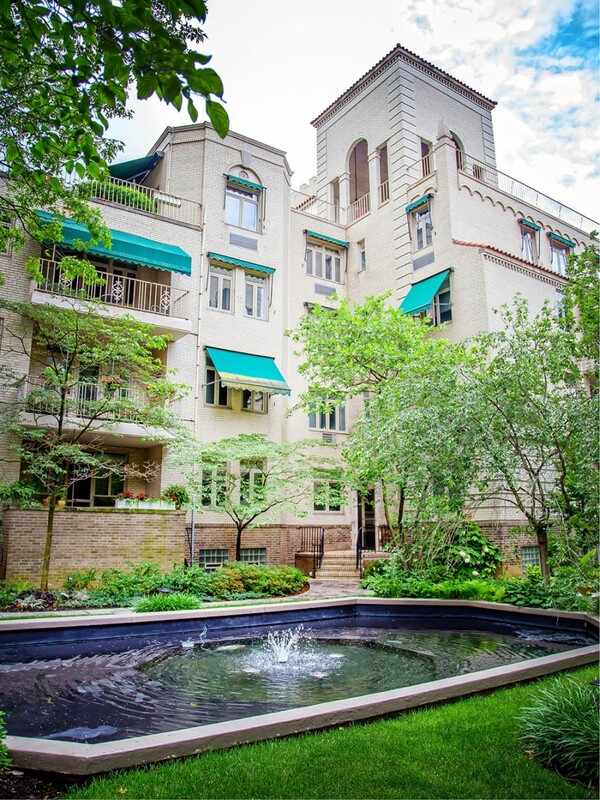 Overlooking the corner of Madison and Vista in Hyde Park, this condominium is part of The Grasmoor House, a 1940 blond brick building with definite pedigree. Named for a farm that occupied the site in the mid-1800s, the building was the brainchild of Albert E. Heekin, who took ownership of the land by the early 1900s. Heekin enlisted Emery Roth and Sons, the New York architecture firm that had designed the Big Apple’s Ritz Tower and Palace Hotel, to plan the structure. Comparatively speaking, this condo is a steal. It listed at $295,000, and its sale was pending at press time. Granted, you can’t walk to Central Park from the Grasmoor, but you can walk to Hyde Park Square, the O’Bryonville business district, and much of East Walnut Hills. The home was once three separate units; the current owner bought them in 2003, then hired John Dallman (of Dallman & Bohl) to blend them into one 2,750-square-foot space. Dallman also added central air and an artfully designed soffit in the living room to hide ductwork while gently mirroring the contours of the baby grand beneath it. Iconic local designer John Harrison did the interior decor on this “sophisticated” space, as he likes to call it. 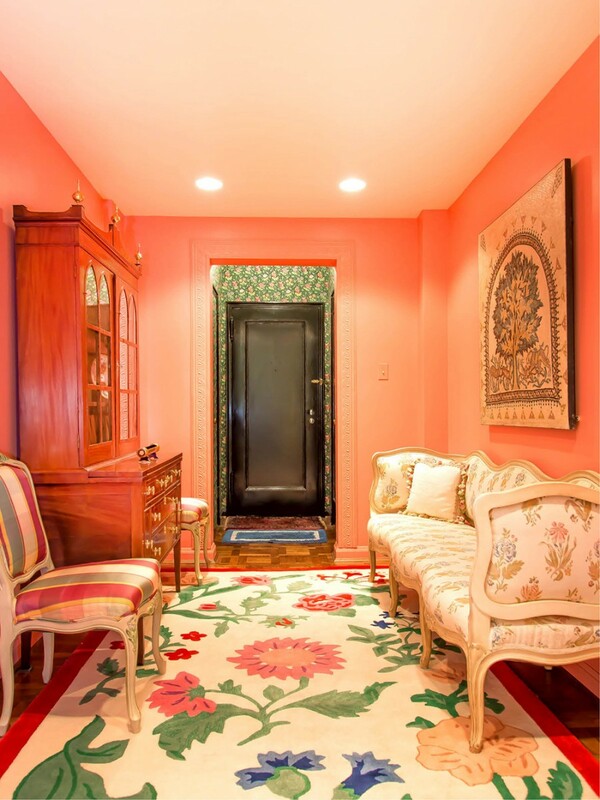 Who else could successfully paint a whole foyer coral pink? The Grasmoor is comprised of 52 units—all of varying size, and all condos. It’s a fascinating peek into the lifestyles of another era. Every unit has windows on at least two sides (for “cross-ventilation,” says the original brochure) and green-awning-clad balconies. Legend also has it that rooms in the building’s basement once housed the “help,” who cooked and cleaned for the apartment dwellers above. Those below-grade rooms are used as storage lockers today, but an on-site attendant will still park your car as you stroll past the courtyard’s pond, beneath the shadows of the Grasmoor’s two elegant arched towers. Sophisticated, indeed.